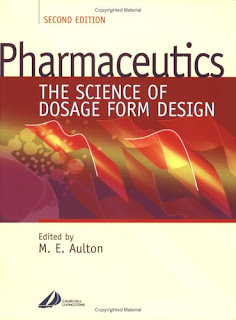 A comprehensive textbook covering the design of dosage forms and all aspects of drug delivery systems. 'Pharmaceutics' in its broadest sense is the 'art of the apothecary' or, in simple terms, pharmaceutical preparations. 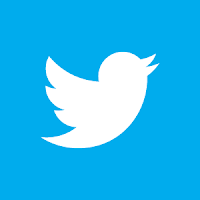 It remains a diverse subject in the pharmacy curriculum, encompassing design of drugs, their manufacture, and the elimination of micro-organisms from the products. 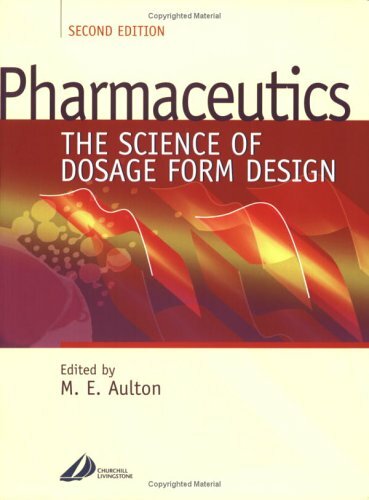 This books encompasses all those areas and pays particular attention to the design of dosage forms and their manufacture.